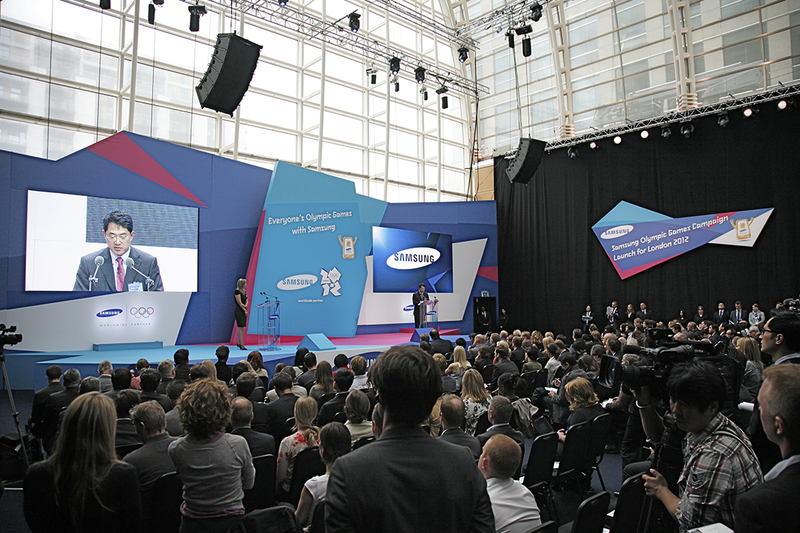 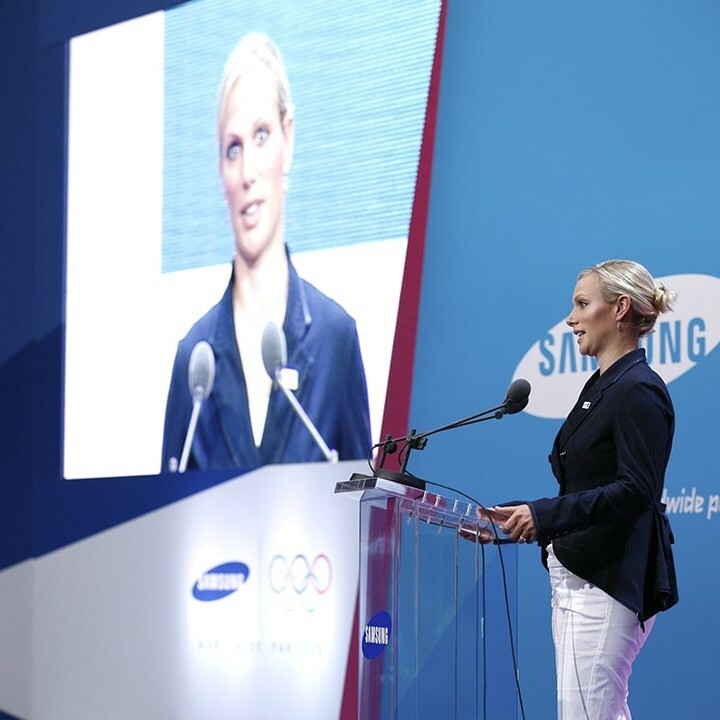 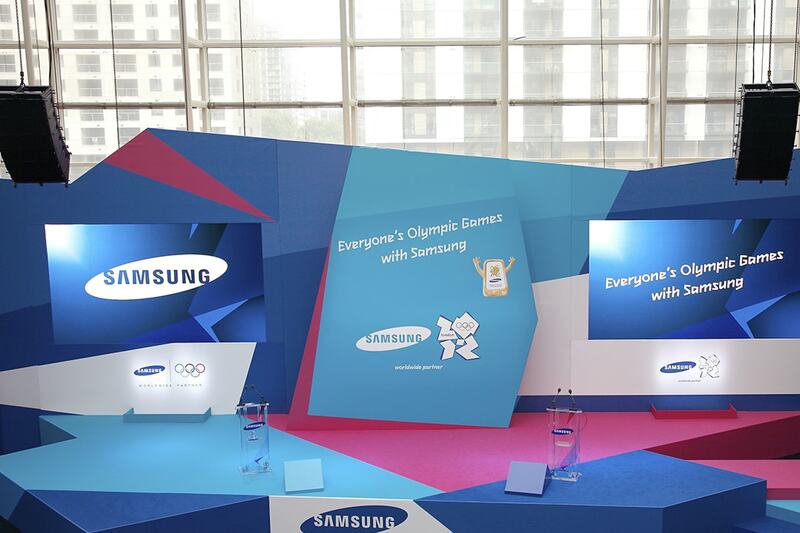 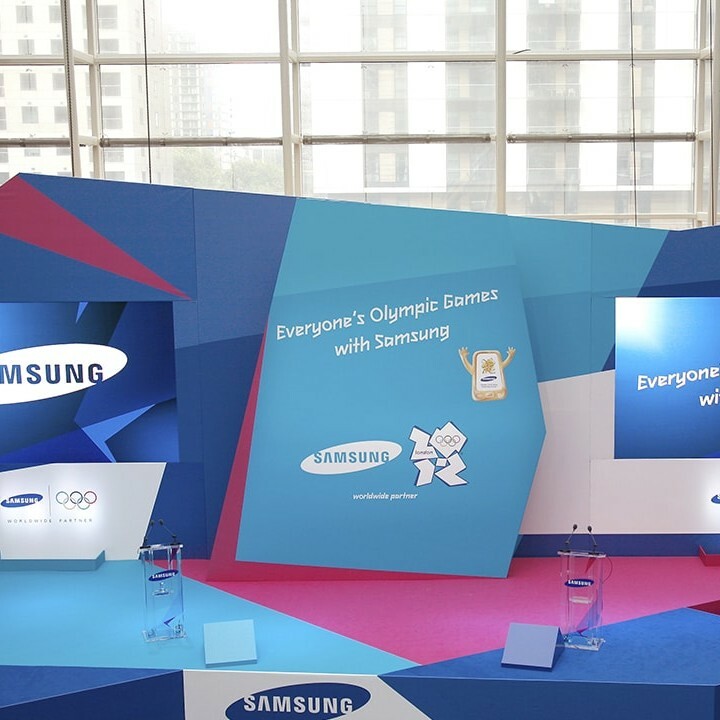 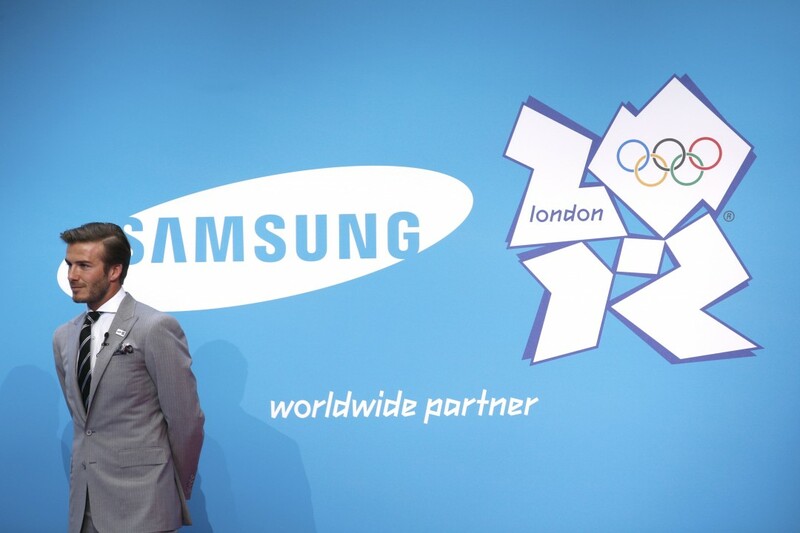 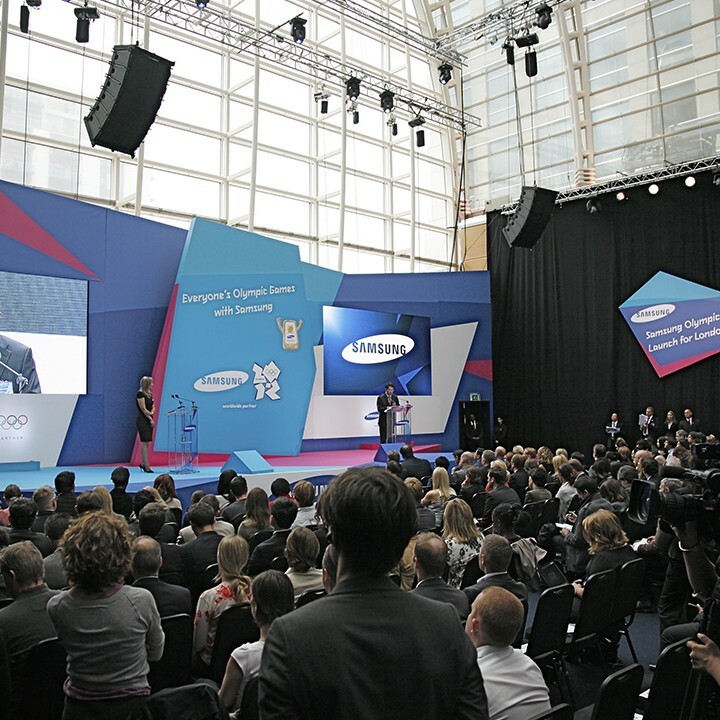 Samsung launched the Olympic Torch Relay nomination campaign with a press conference held in Canary Wharf’s East Winter Garden for 350 international journalists. 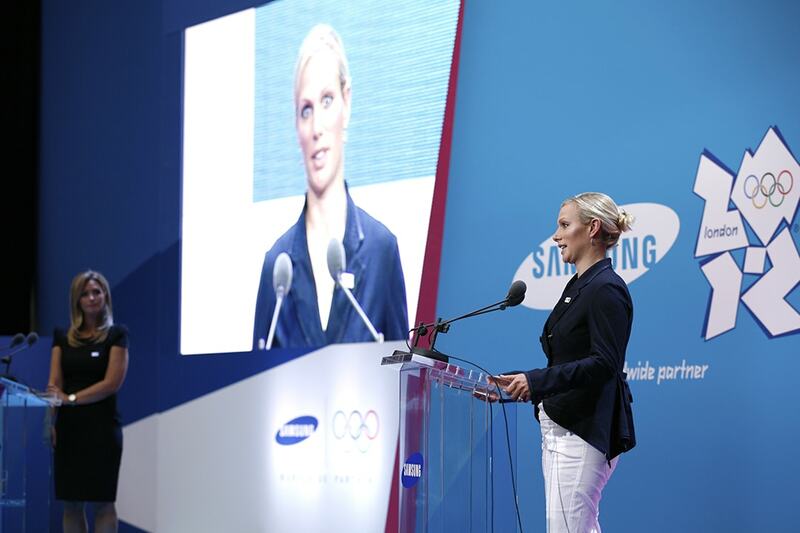 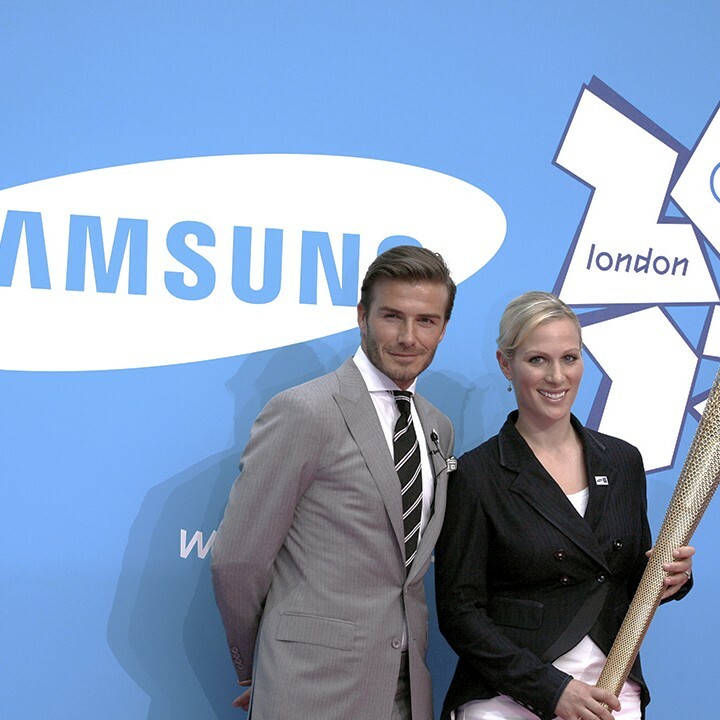 Press enjoyed drinks and breakfast canapés, before speeches by Olympic Ambassadors Zara Phillips and David Beckham. 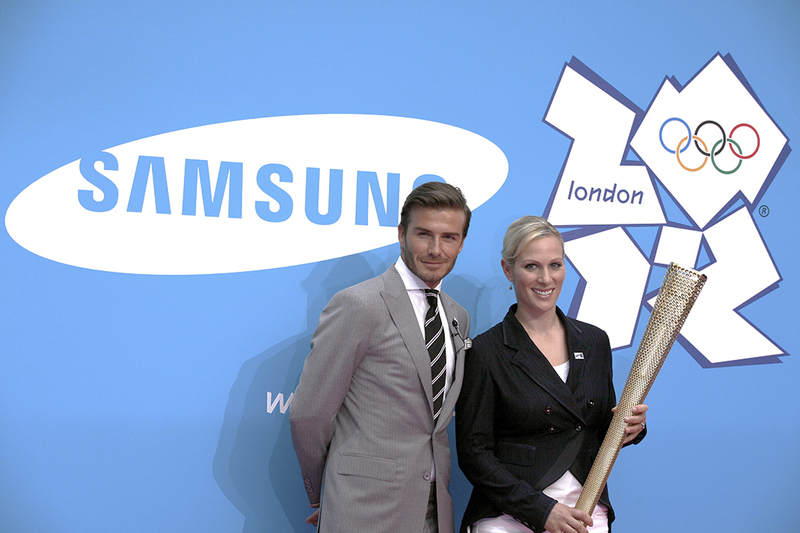 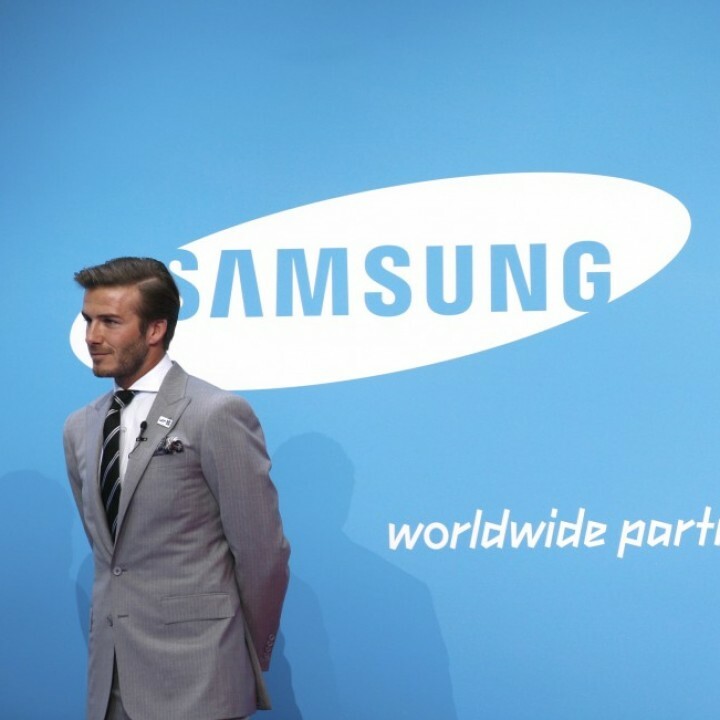 David Beckham unveiled his nomination for the first Samsung torchbearer, teenager Gabriella Roseje.